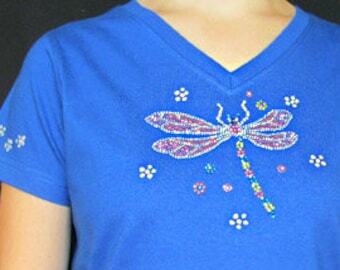 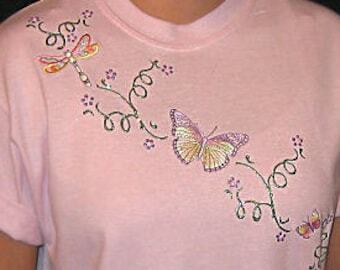 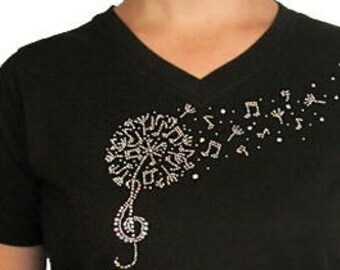 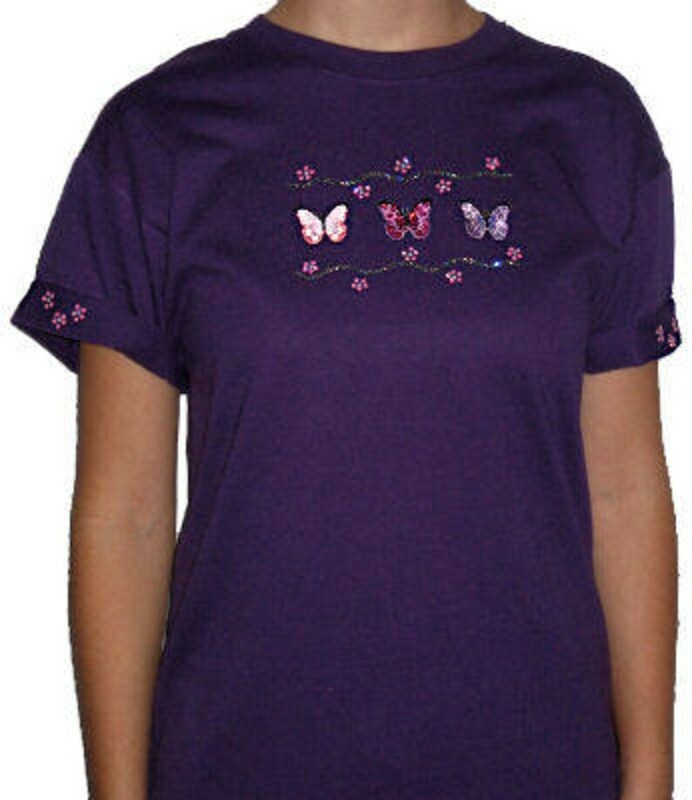 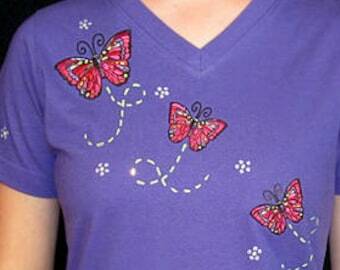 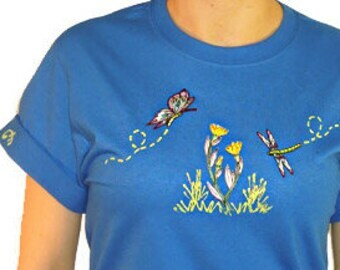 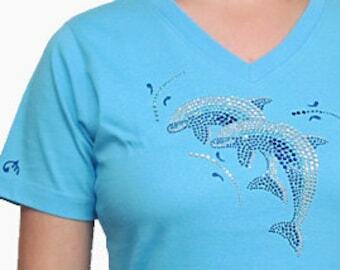 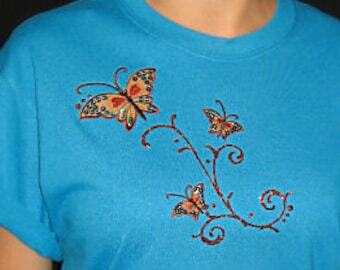 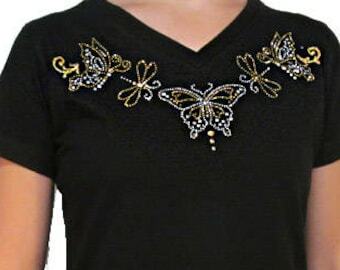 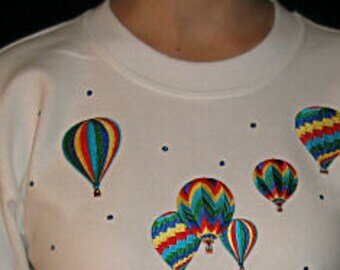 This Beautiful Sequin Butterfly Shirt is made with 3 different colors of embroidered butterflies. 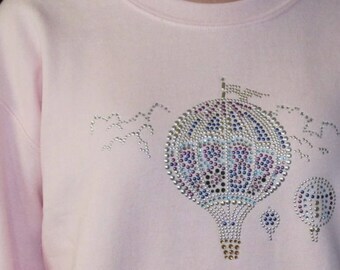 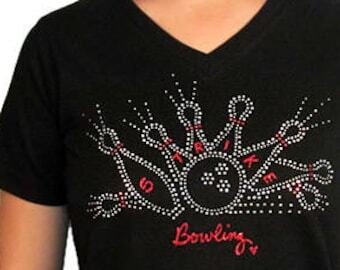 all topped off with glitter for that special touch! 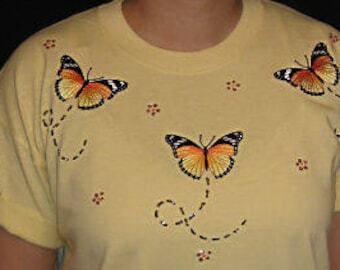 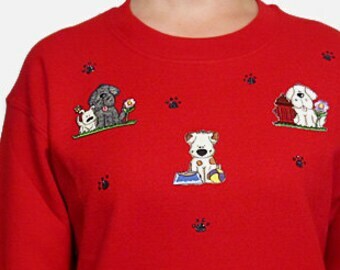 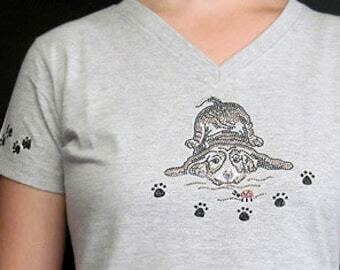 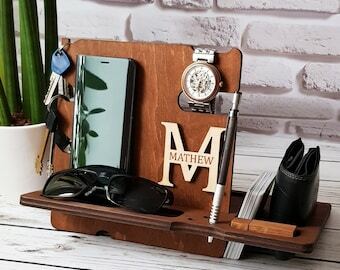 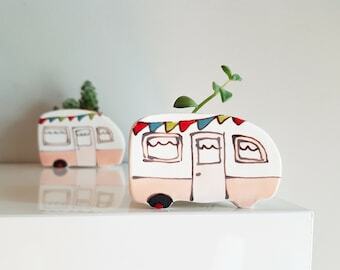 Great for the butterfly lover!